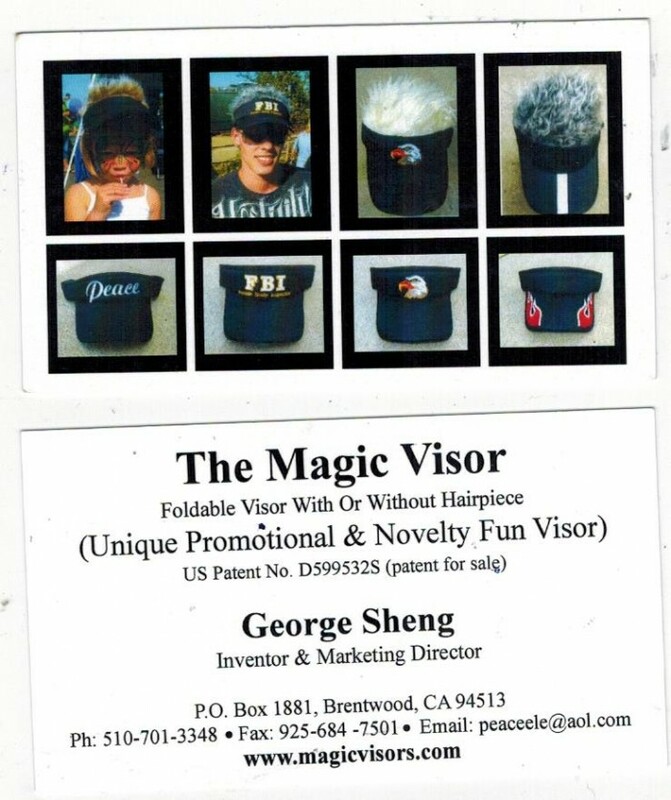 MAGIC VISOR is currently selling very well in the market places in USA where there are people around, such as novelty shops, gift shops, golf shops,sporting goods shops, party shops, specialty shops, festivals, mass merchandise stores, franchise shops, on-line stores etc. . This product is selling well also internationally. 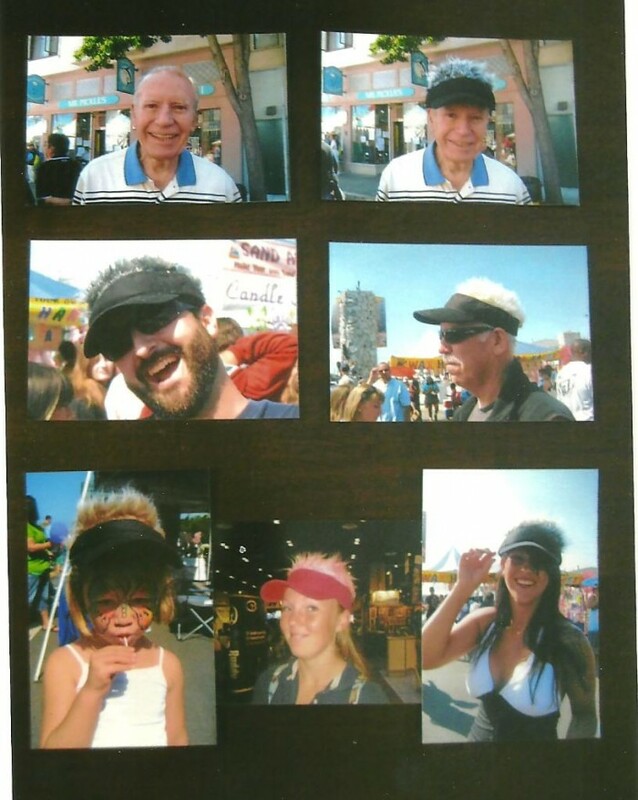 This item is also a GREAT Promotional product for any business. 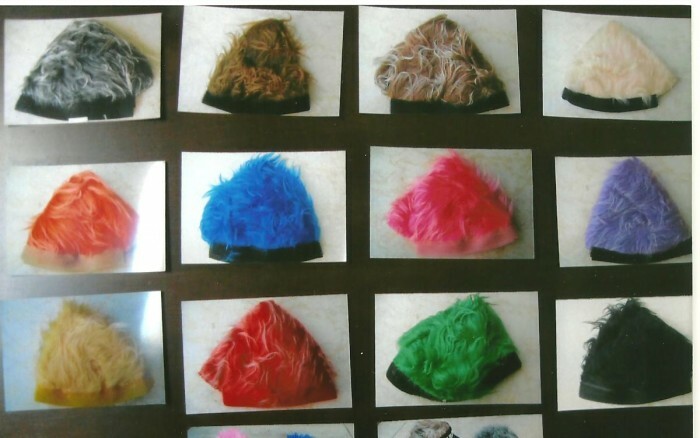 It is for any age group, from kids to seniors, it is for people have hair, little hair or no hair, it is for man or woman.people have cancer or no cancer, for people want FUN and laugh especially. of hairpieces can be attached easily for more fun). 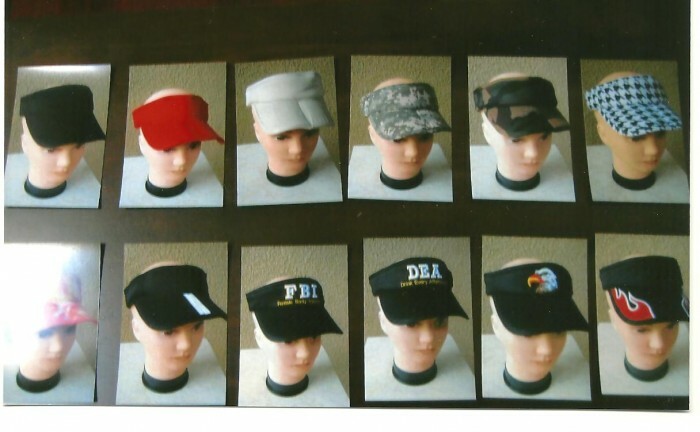 The bill of the visor is Foldable, so user can store away the visor easily anywhere ( such as in his or her pocket ). purchase them all at an excellent price of $1.95 /set assorted. Please call me at ( 510) 701-3348 or email me to "[Use the button below to contact me] " Looking forward to hear from you soon. Please do visit our website " Link " for details. You can also send your best offer any time, since the price is negotiable. 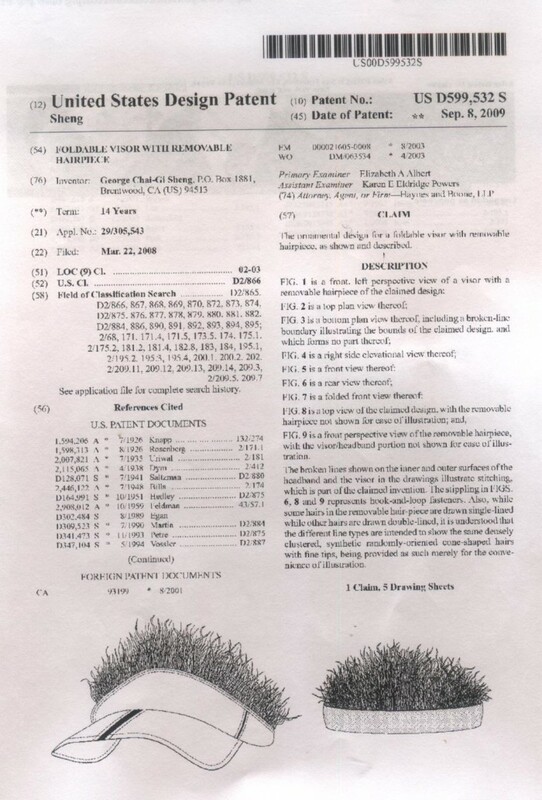 I am looking for either an outright sale of the patent or a license with royalties . The market potential is tremendous if one is in the consumer or promotional market and has a massive channel of distribution either in wholesale or retail level . One can make millions of dollars in a relative short period of time . 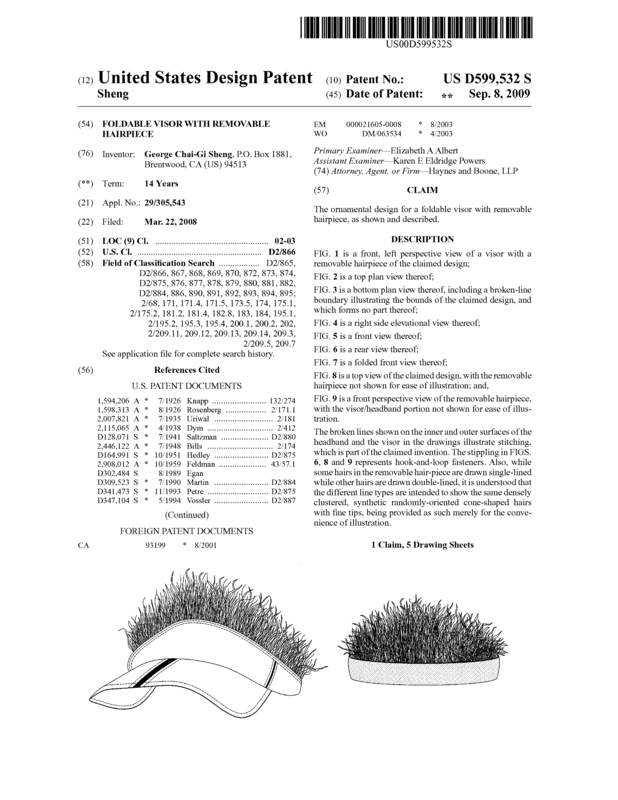 Page created at 2019-04-25 10:04:55, Patent Auction Time.